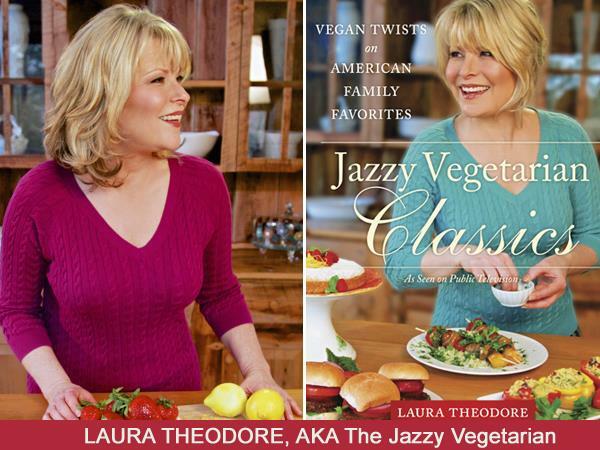 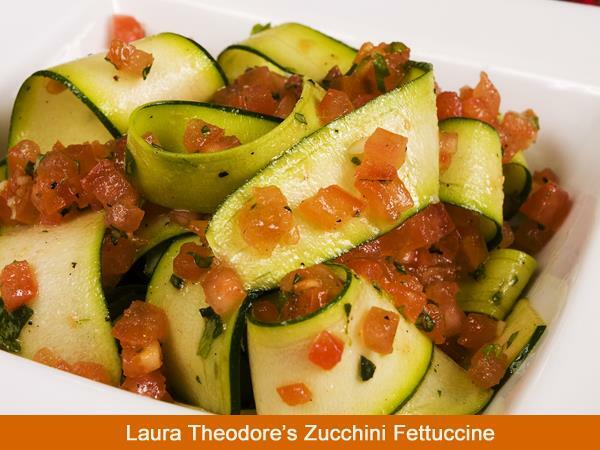 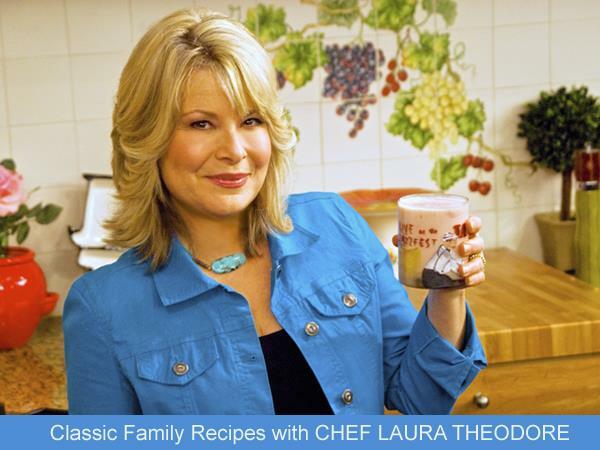 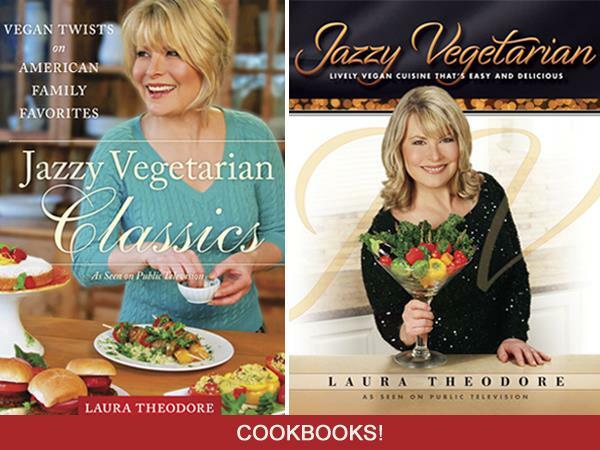 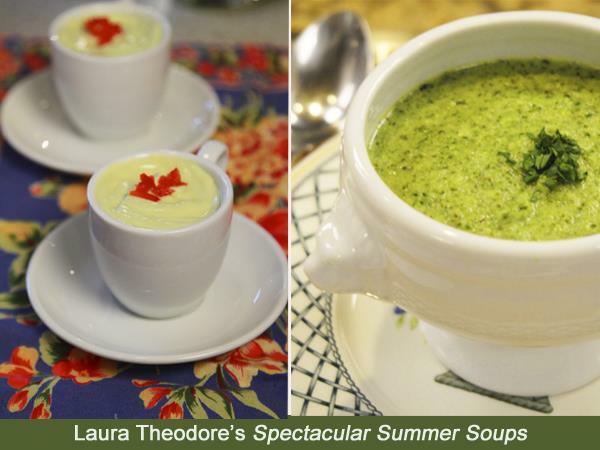 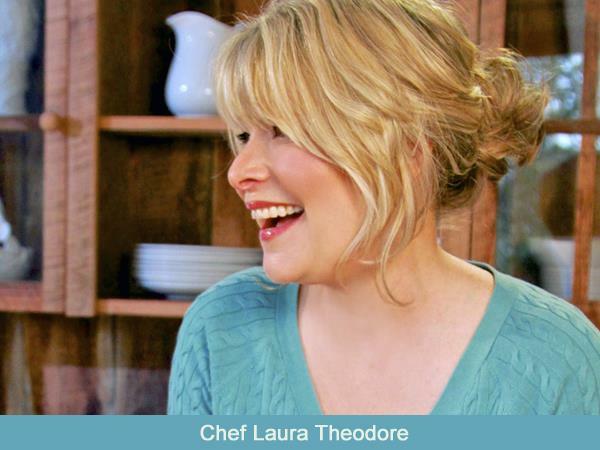 Today Laura Theodore the Jazzy Vegetarian shares tasty and easy raw recipes to brighten your spring menu! 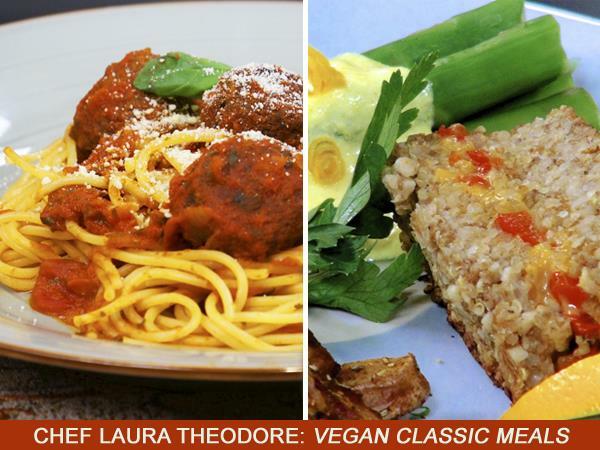 Laura welcomes Carl Solomon, Sales Director for LifeGrains.com to talk about raw food ideas. 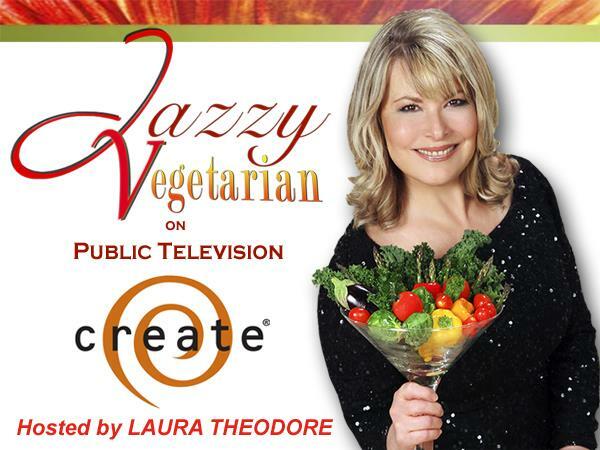 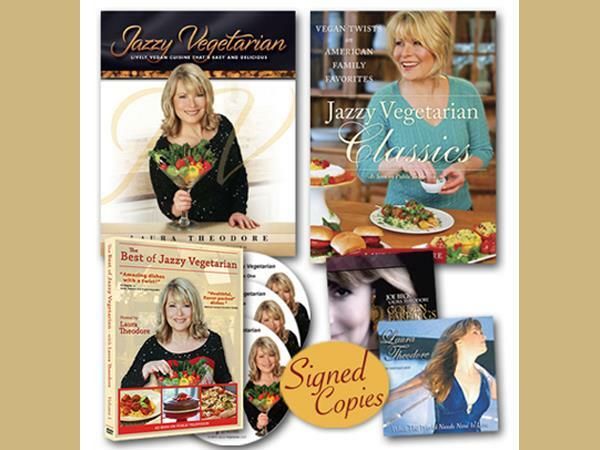 SEASON FOUR of Jazzy Vegetarian continues to air every Tuesday and Thursday on the CREATE NETWORK. 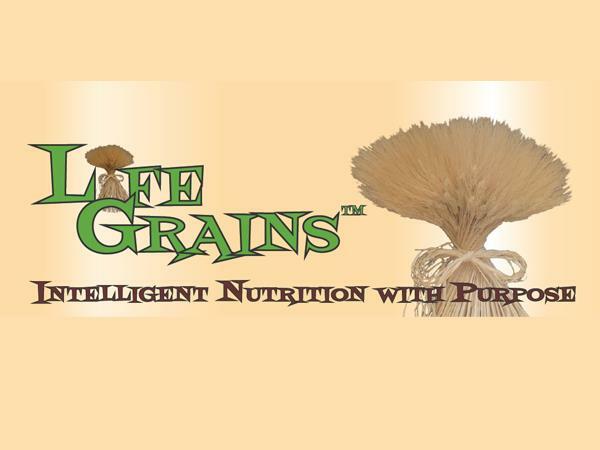 Carl Solomon is partner and Sales Director for LifeGrains.com, an online/direct to consumer start-up delivering the Sprout~ables line of raw and organic nut/seed trail mixes, raw grains, herbal teas and oils. 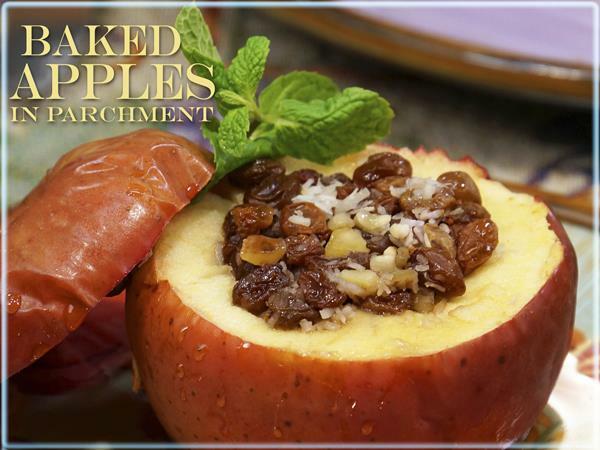 Carl earned three Masters in education and spent years leading, supervising and innovating, the school districts with which he teamed. 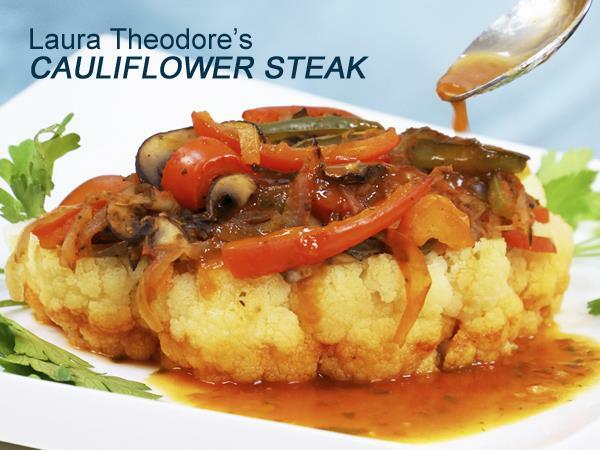 Carl turned to the restaurant world three years ago and completed a book co-authored book with Chef Marcus Guilliano, owner of the Hudson Valley’s Green Certified restaurant; Aroma Thyme Bistro.